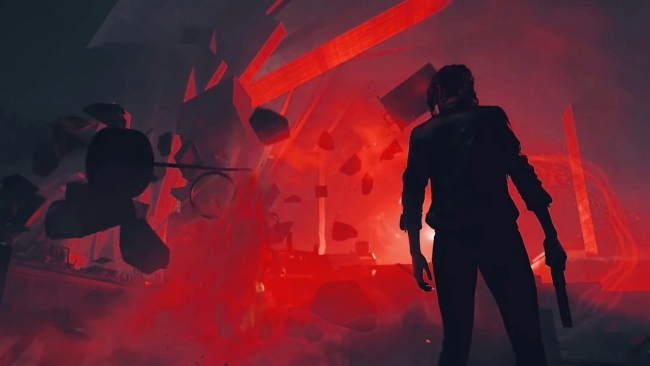 Despite recently announcing a Summer 2019 launch window, Remedy Entertainment has yet to provide a concrete release date for Control. Now, it seems a digital store front has let the cat out of the bag. An online Microsoft Store listing says exactly when Remedy’s latest will arrive, suggesting it will appear on August 27, 2019. Without official confirmation from Remedy itself, this August date likely shouldn’t be taken as fact. Still, it certainly appears worthy of note. Again, this does not serve as a confirmation of Control’s release date. However, August 27th, which falls on a Tuesday, does seem a reasonable time for the project to launch. It’s weeks ahead of the fall rush of game releases. As such, Control will have plenty of space to breathe before the big releases begin rushing in. Additionally, as noted above, Remedy has already announced that plans are in place for Control to launch sometime during the summer months. Remedy’s latest project was revealed during PlayStation’s E3 2018 press conference. Since then, details about Control have continued to trickle out. At the center of the story rests Jesse Faden, the game’s protagonist, who travels to the Oldest House for a job interview. What she ends up getting instead is a rude awakening about the supernatural happenings of the world. Left to fend for herself against mysterious phenomena, Jesse must take up a leadership role. 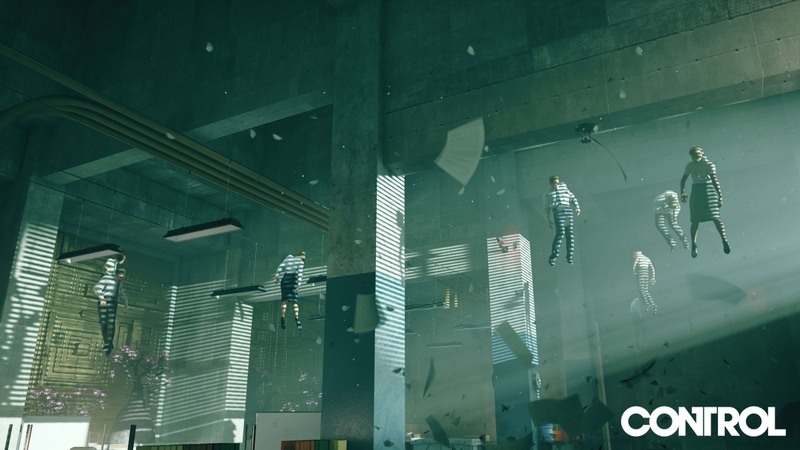 In a recent interview, Remedy revealed there are plans for post-launch DLC. However, other additions to the gaming experience, such as New Game Plus or microtransactions, will not be present in Control. Whenever Control launch this summer, it will do so for the PlayStation 4, PC, and Xbox One.